Even the least culinary-inclined can make these. Ever since I moved into college, I’ve had the urge to cook. It was easy at home; I already had all the ingredients I needed, I had access to my own pots and pans, and I’m familiar with how my kitchen works. The main problem I ran into with baking in college wasn’t the kitchen or cooking materials, but all the ingredients. Most recipes call for ten or more ingredients, which is a little too many for a college student with limited money and space. I mean, who wants a bag of flour or sugar sitting around in their dorm? The solution I came up with is simple: two ingredient recipes. They’re quick, easy, and dorm-kitchen friendly. And they’ll be sure to satisfy your baking needs. 2. Mix cake mix and pumpkin together. 3. 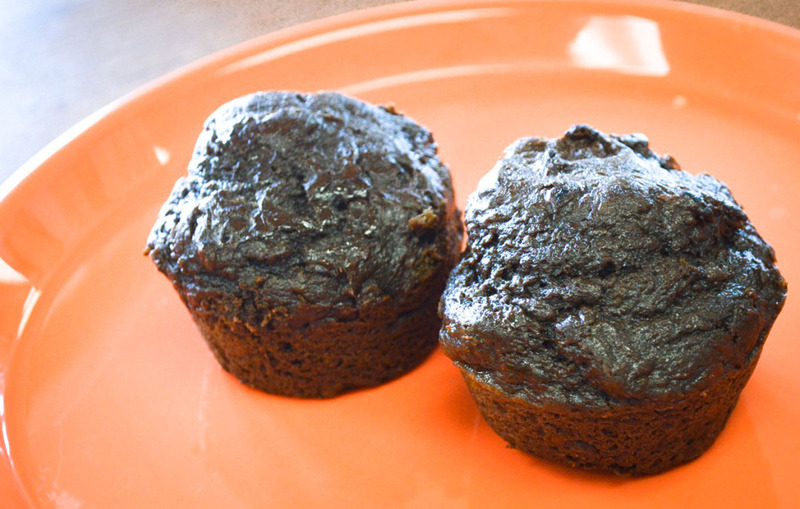 Place batter into a greased or lined muffin tin. 3. 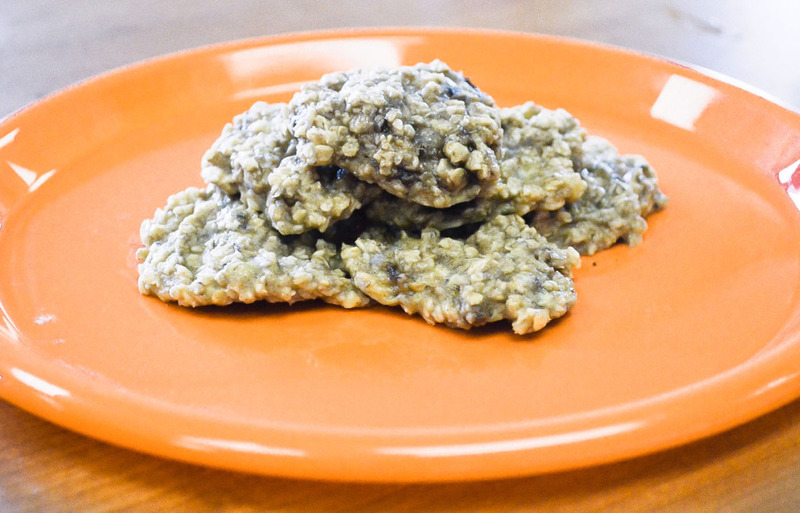 Place spoonfuls of banana oat mixture on a parchment-lined cookie sheet and bake for 13-15 minutes. 1. Melt chocolate in microwave safe bowl. 2. Fill mini cupcake liners one-third full. 3. Top chocolate with a small scoop of peanut butter. 4. 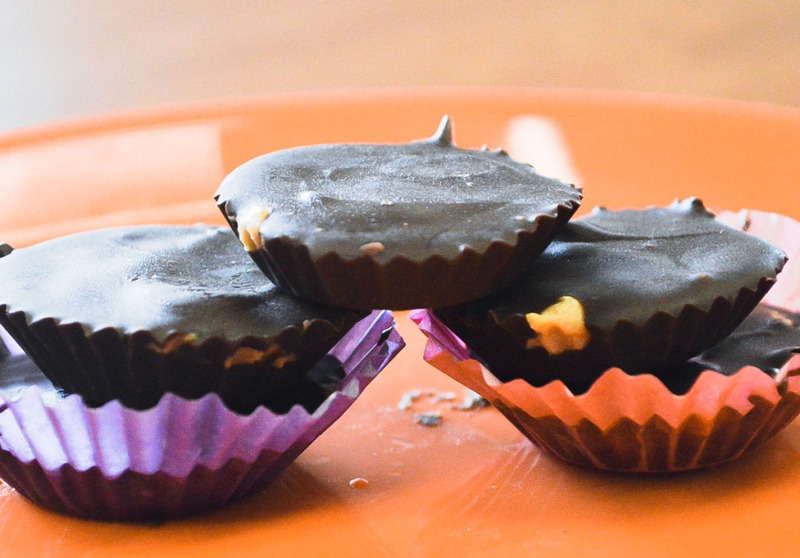 Top peanut butter with remaining melted chocolate. 5. Freeze for 15-20 minutes.